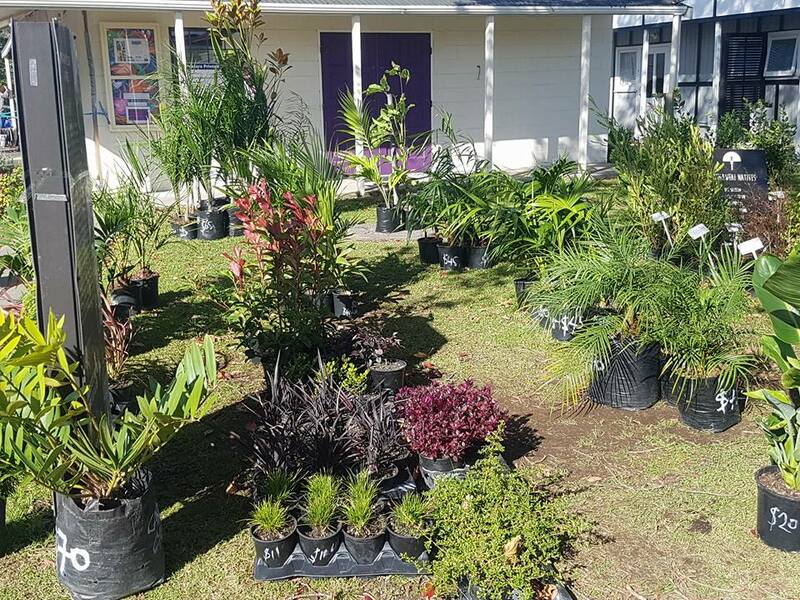 Discounted Palms and Cycads in stock or to order. Best quality, largest palms at very cheap prices. Also available at Mangawhai Market. Cheapest palms to order - 4 Deliveries / year. Jan, April, July, Sep.
Small or large grades. Get a consult, make a plan, have palms delivered to your door. Guaranteed best price, quality, size and service.